4 Take the money out of the bank & divide your money up. 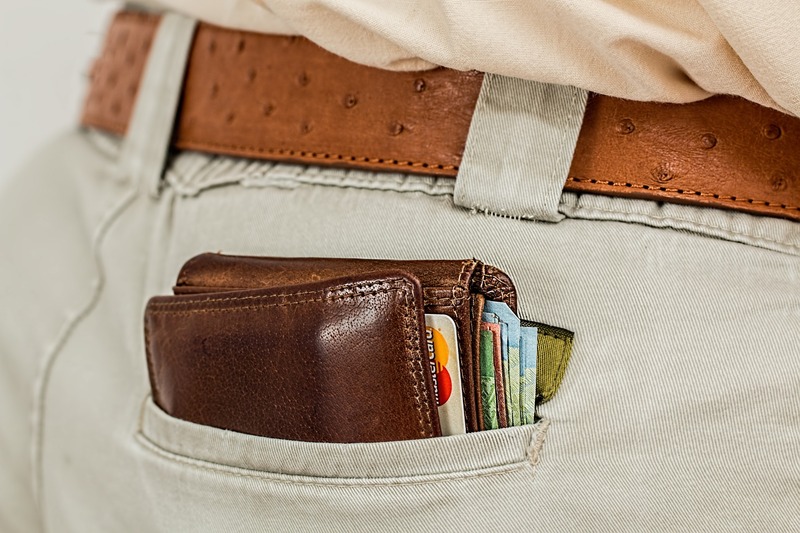 5 Don’t carry your credit cards around. Christmas will be upon us before we know it and I’m not saying you have to think right now about what specifically you should buy your Auntie Cath this year…. but if you haven’t already you SHOULD 100% be working out how much money do you have to spend on gifts. Like I said, you don’t necessarily have to make a list of who, what and where just yet but if you want to then maybe consider having conversations with people to decide if you are just buying for the kids this year and not adults or you are going to do a secret Santa and buy for just one person; it will at least give you a rough idea of how much you’ll need. How much are you willing to spend on your kids? If you work it out there are very few paydays until Santa gets stuck up the chimney so an ideal time to start planning for Christmas…. The next time you are doing your food shop pick up a savings card… popping just £2/week onto there will give you just over £50 for your Christmas food shop. 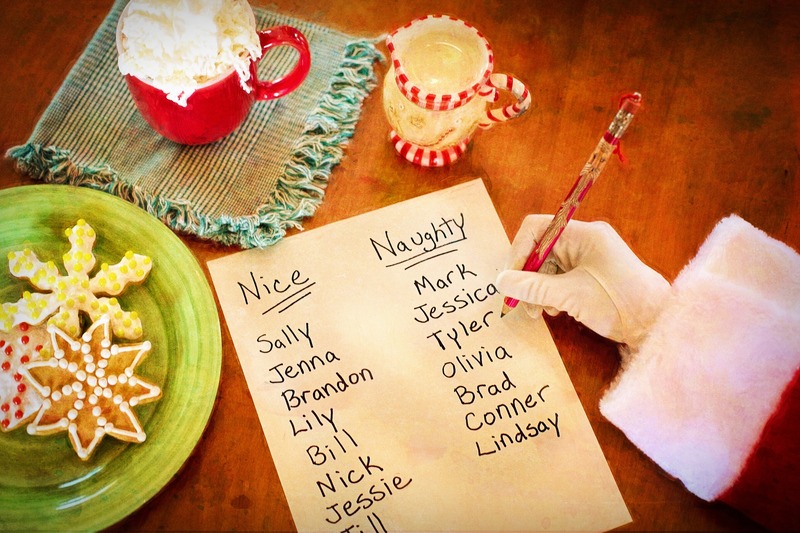 Not that kind of list … thats Santas job right!!? What I mean is if you are already buying things as you see them for people, however small something might be take a note of what it is. I guarantee come Christmas there will be something you have forgot to dig out and find it the year after! Doing this will save you over buying too as it’s all written down in front of you. I love these money challenge sheets particularly this one from Emma Drew. Mark off when you’ve saved/made just 1% of the total and see it fill up as the months go on. Take the money out of the bank & divide your money up. My main reason for doing this is to avoid the point I’ve made below. But we have a Filofax with our petrol/shopping and can physically can see what we have left at the end of the month. We are also going to start putting in there £100 each every month… we are buggers for eating out mainly because the working patterns we have and summer holidays certainly don’t help at the minute too but that is all going to change and we are NOT to go over that £100/month. Anything we have left goes into savings. Get a plastic wallet and take the money out that you have to spend that month and make sure you buy everything with cash. Don’t carry your credit cards around. I tend to find it too easy to just ‘pop’ something on the credit card. Do not even attempt to take it out with you. 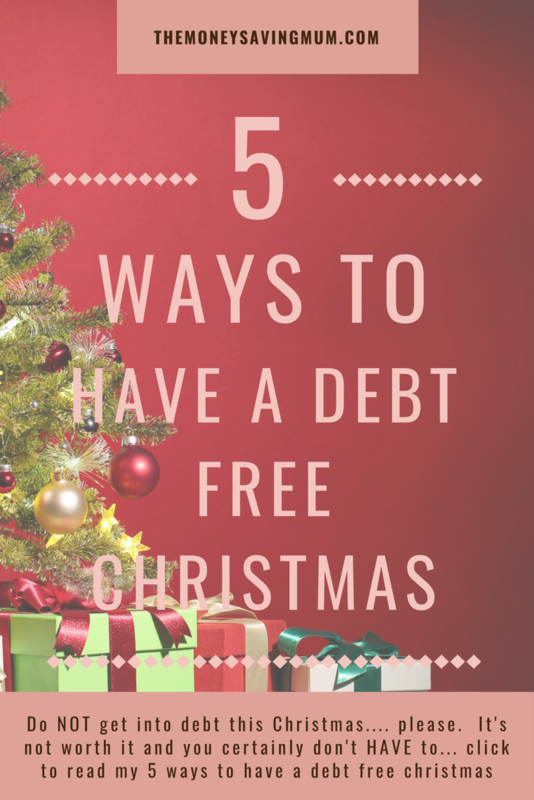 Do NOT get into debt this Christmas…. please. It’s just not worth it and you certainly don’t HAVE to… remember that! Previous Post Where to start with your house extension plans?